Power Nissan of Salem is the place to go in Salem, Oregon when you’re looking to buy a used Nissan car, truck, van, or SUV. That’s because we not only have a great selection of used Nissan models, we also strive to provide excellent customer service whether you're working with the sales or service department. Give us a call today! Our sales team is standing by to guide you through our available used Nissan vehicles and help you schedule a test drive. We hope to see you soon! Find a used Nissan model at your local Salem, OR Nissan dealership. As your full-service Nissan dealership in Salem, OR, Power Nissan of Salem treats you like family. Whether you’re coming into browse our used car selection, buying Nissan parts for a repair or customization project, or bringing your Nissan Altima or Nissan Leaf in for maintenance at our Nissan auto shop, we’re here for you. Swing by to learn more about what we have to offer, today! You’ll find great rates for used Nissan financing at Power Nissan of Salem. 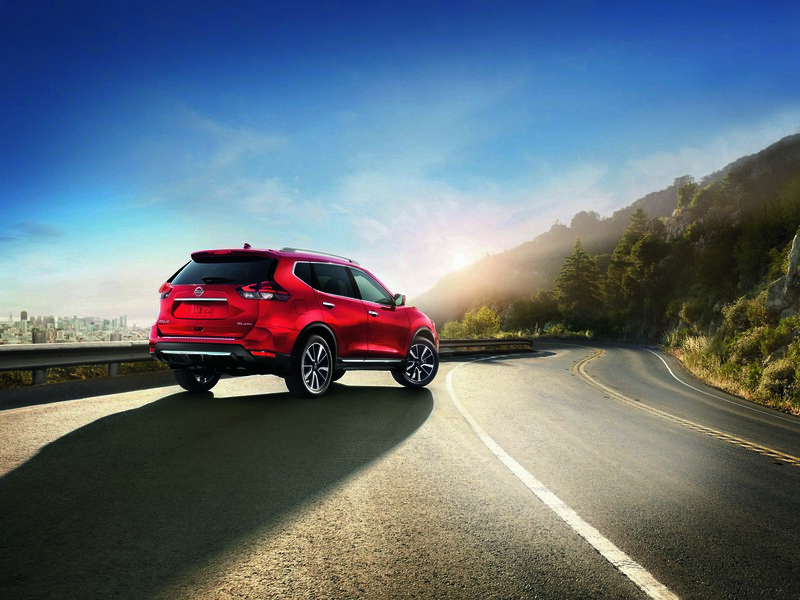 Our Nissan financing team has a variety of fantastic options for Nissan drivers in Salem, OR, including used Nissan car loans, Nissan leases, and fair market value for your old Nissan vehicle. Give us a call to learn how we can help you finance your pre-owned Nissan vehicle purchase.